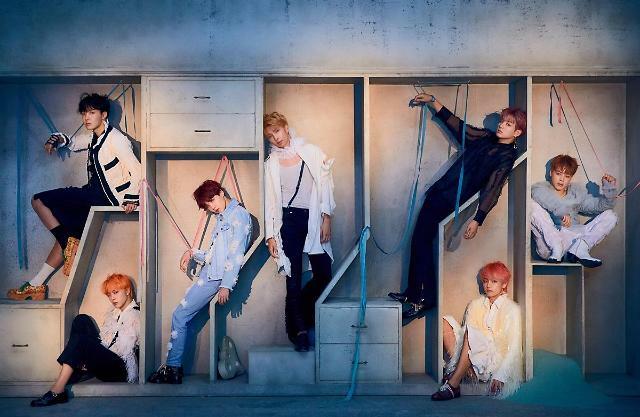 SEOUL -- The music video for "IDOL", a song released by K-pop band BTS last week, has garnered more than 100 million views on YouTube, breaking the group's own record. IDOL's YouTube view count reached 100,021,418 as of 0838 GMT Wednesday, breaking the 100 million mark in less than five days of its release. 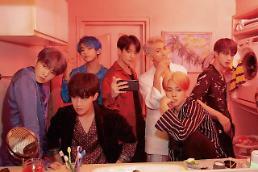 So far, BTS has 14 music videos which collected more than 100 million views on YouTube and "FAKE LOVE", the group's hit song released in May this year, was the fastest music video released by a K-pop band to achieve the feat. 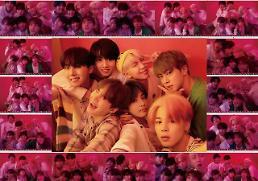 BTS' latest song, a mix of traditional Korean music and African music, remains popular in South Korea, maintaining its top spot in real-time charts of major online music services.